QST – The ARRL’s montly magazine. DCARC receives commissions when you establish or renew your ARRL membership through our club. These funds go directly toward helping DCARC! 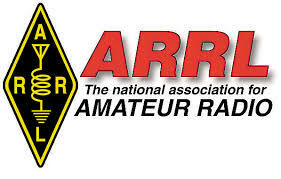 The ARRL is a membership service organization which serves the over 600,000 Amateur Radio operators, enthusiasts, experimenters and hobbyists in the United States, its territories and possessions. ARRL is a member society of the International Amateur Radio Union. The American Radio Relay League is the principal representative of the Amateur Radio Services, serving members by protecting and enhancing spectrum access and providing a national resource to the public.